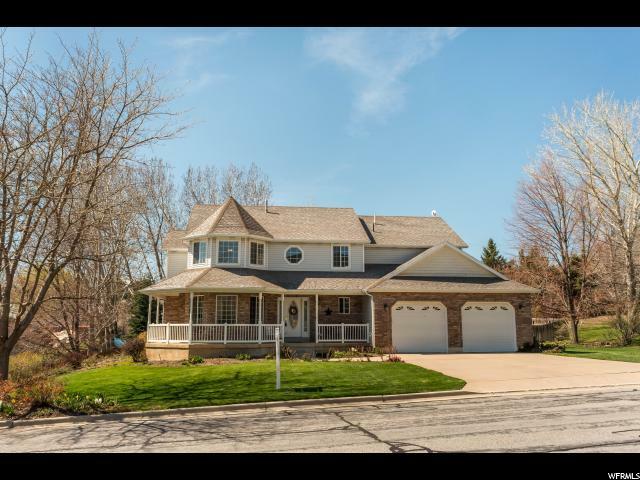 All Pleasant View homes currently listed for sale in Pleasant View as of 04/25/2019 are shown below. You can change the search criteria at any time by pressing the 'Change Search' button below. 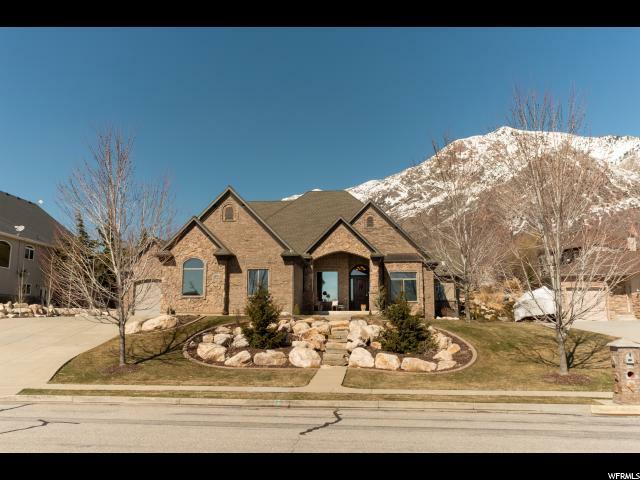 "This Beautiful Custom built brick home is located on the east bench of Pleasant view with stunning views of Ben Lomand Peak and the City. 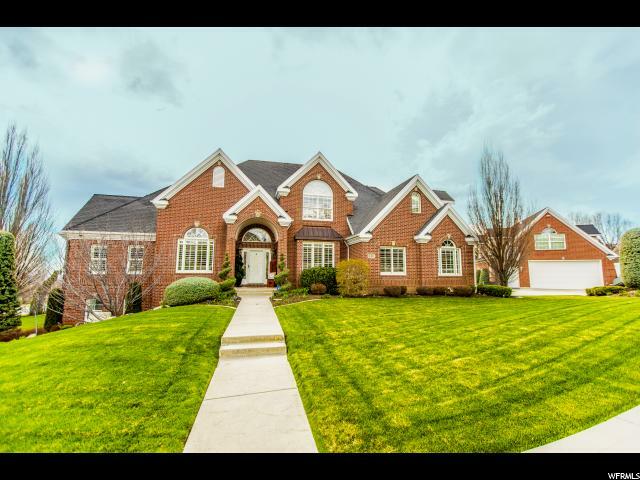 It features 10ft ceilings, Radiant in floor heat, Library, Full mother-in-law apartment with 3 separate entrances, Large bonus room above the garage, Custom built kitchen cabinets with built in spice drawer and many other features, butlers pantry with sink, gas convection double ovens, granite. 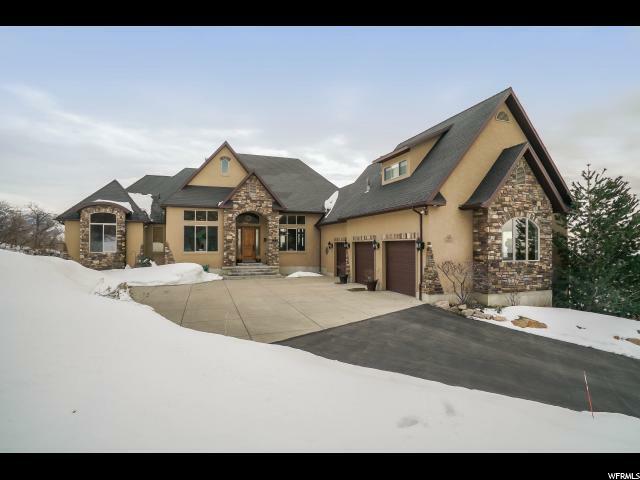 10 zone duel heating, central vac, can lighting throughout, 2 Storage rooms, 2x6 construction. The .49 lot was beautifully designed with a herb garden, nectarine, peach, apple, and plum trees, garden boxes, storage shed. This is just a few of the many features it is a must see! Agent is related to seller. " 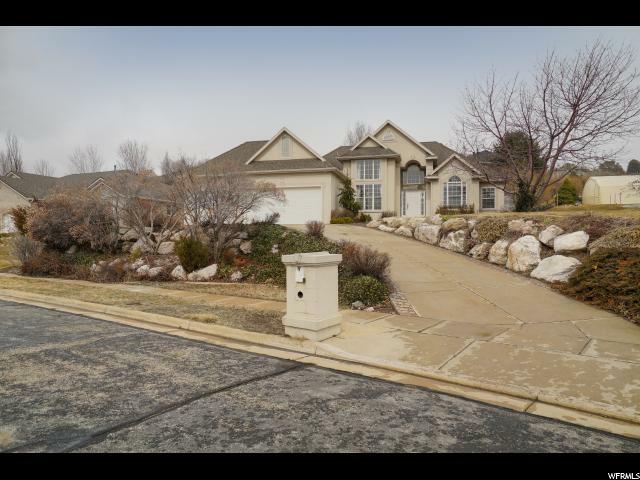 "Immaculate home in the Fox Meadow subdivision of Pleasant View. 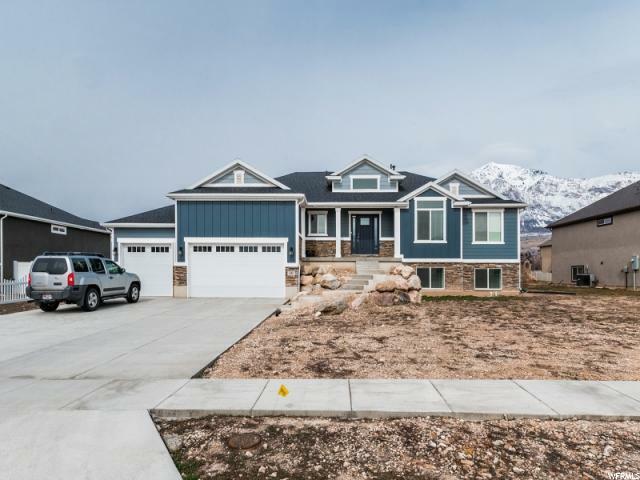 This home has all the Upgrades! 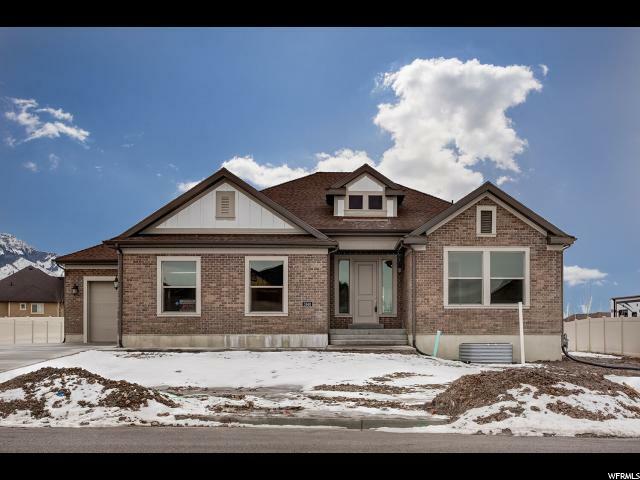 You'll find granite throughout, vaulted ceilings, extra deep 3rd car garage, walk-in closets in four of the five bedrooms, high-end appliances, double ovens, extra deep pantry and much more. 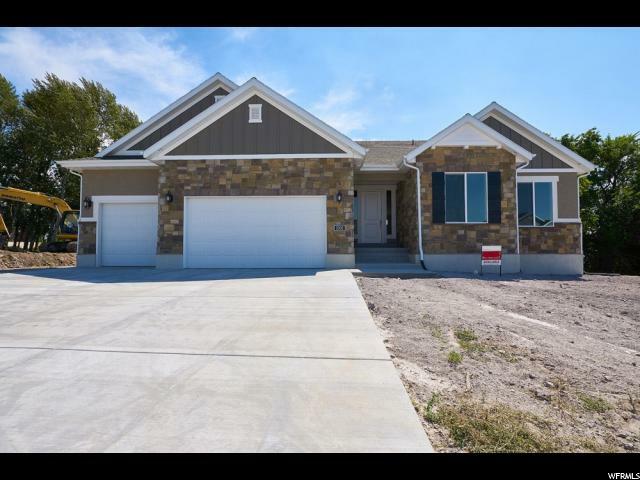 Once you walk in the door you'll be amazed by the attention to detail in this newly built home. The layout and flow make perfect use of the available square footage. 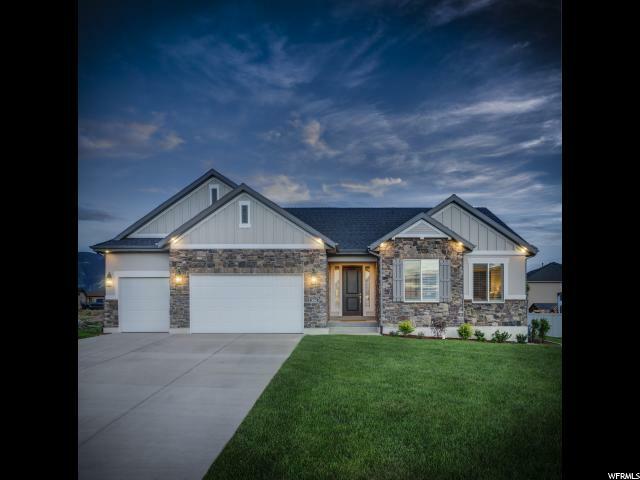 Once you step out onto your beautiful covered deck, you'll enjoy majestic views of Lewis Peak while listening to the serene sounds of your built-in waterfall. Evenings can be enjoyed sitting around the outdoor glass fire pit; absolutely amazing!! Words can not do this home justice, this is a definite Must See! Square footage figures are provided as a courtesy estimate only and were obtained from Weber County Tax Records . Buyer is advised to obtain an independent measurement." 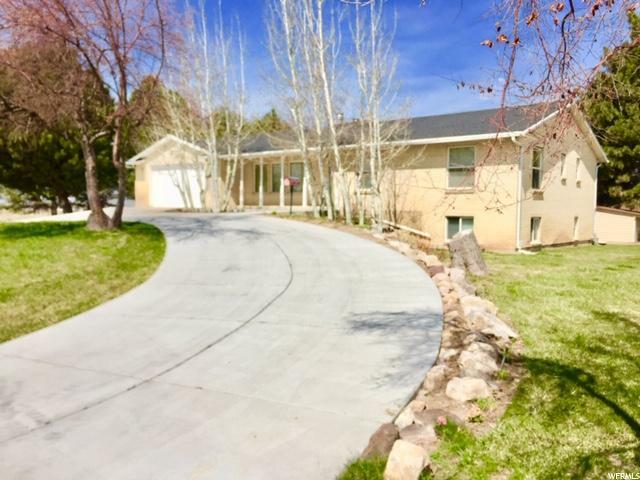 "COME TO ONE OF THE MANY OPEN HOUSES SCHEDULED FOR YOUR CONVENIENCE WED - SAT 4/24-4/27/19. 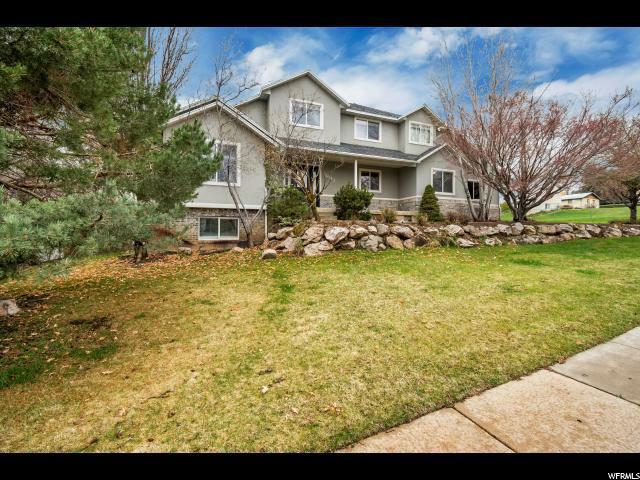 You won't want to miss this FULLY UPDATED 6 bedroom, 3.5 bathroom rambler with a view you can't beat! 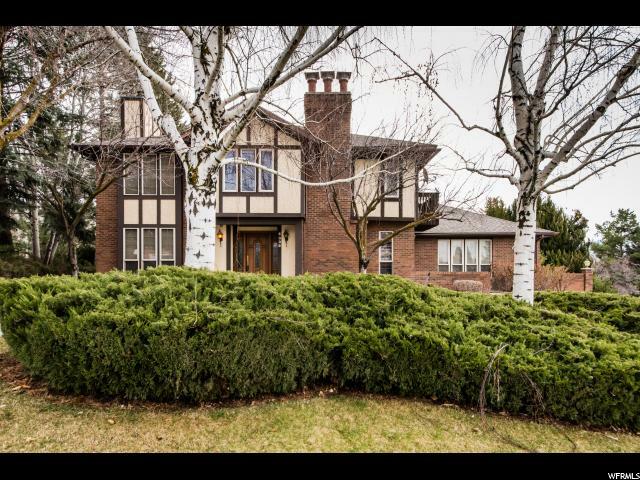 Looking for a fully updated home with lots of character and a mature yard? This is it! 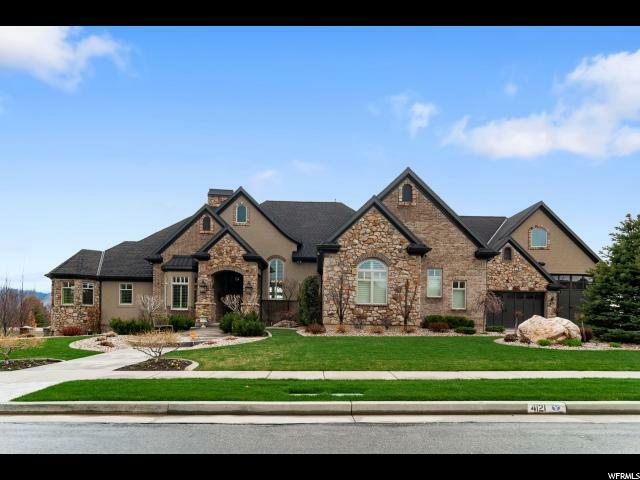 This home offers so much character-high ceilings, exquisite custom crown moldings, built-in bookcases and desks throughout, and custom cabinetry. But it feels like NEW-brand new roof, brand new windows, new furnace, AC, new window coverings (many are controlled by the touch of a button) and water softener, as well as carpet replaced 5 years ago. 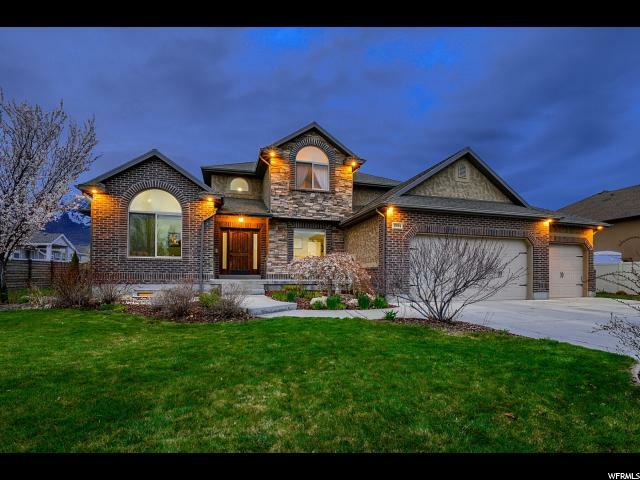 Boasts a cook's dream kitchen, totally remodeled-beautiful quartz countertops, huge island for prepping and entertaining, high-end Dacor double ovens and stove top with beautiful custom backsplash. All 3 main floor bathrooms are new-custom wood cabinetry, new tile, and quartz countertops. A new marble fireplace greets you in the great room. The master shower is overized and made of stone. 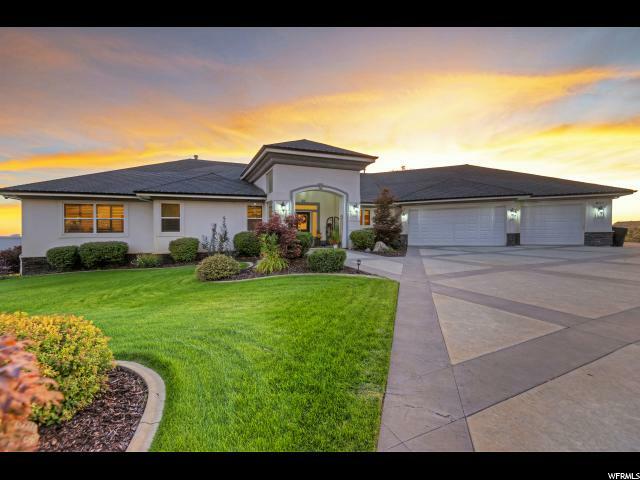 Step from the master suite or kitchen on to a deck overlooking views of the Great Salt Lake and Willard Bay. Downstairs you will find a large family room/game area, 3 more bedrooms, bathroom and an extra office/bonus room that could easily be converted into another bedroom. The walkout basement leads to the newly fully fenced yard. You won't find a prettier yard-perennials for every season make it a showstopper. Fresh fruit? 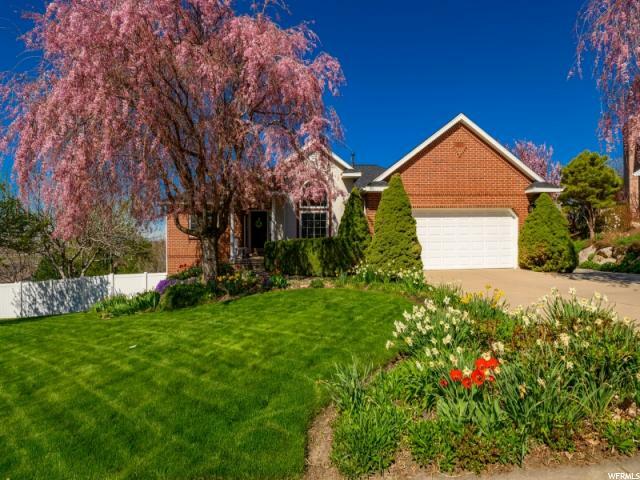 3 peach trees, 2 variety of apple trees, a nectarine tree, raspberry bushes and grapes are part of the natural landscape of the yard, making it fully private. 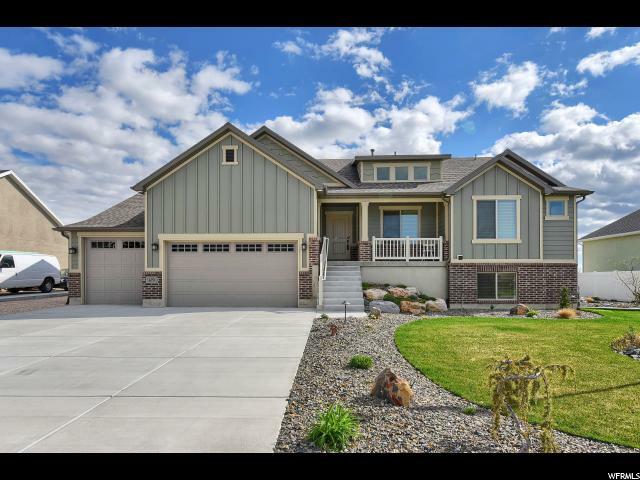 This home has plenty of storage with built-in shelves-3 separate storage rooms! 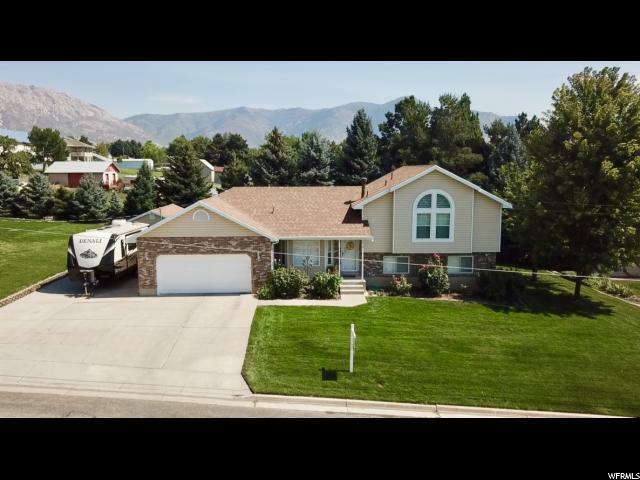 The garage is deep with built in cabinetry with an extra car pad/RV in the driveway. Zoned for Lomond View Elementary, a top rated elementary school, Orion Junior and Weber High. "